While her edition size was a whopping 800, it still wasn’t enough to satisfy demand for this popular brand. There were many left wanting a chance to buy this pretty lady. I was lucky enough to be picked this time around but I am sad about it because I wish ,à la Oprah, there were “Poppy’s for everyone!” It got me to thinking about all the fabulous Poppy’s that are already out there and I decided to do a holiday photo shoot with one of my recent favorites. I know it doesn’t bring “That Holiday Feeling” home to everyone but maybe it will bring a little bit of Holiday Poppy into your home. And…because I was having fun with photoshop and I am sad to not be going to Paris any time soon…. This entry was posted on December 12, 2014 by raberry65. 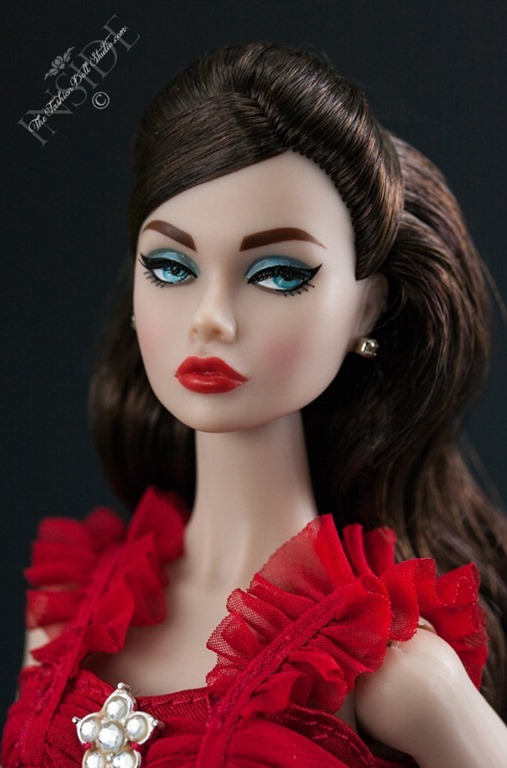 It was filed under Poppy Parker and was tagged with " Go Red for Women Barbie", "That Holiday Feeling Poppy Parker", Especially For You Poppy Parker, Integrity Toys, Integrity Toys 2014, Poppy Parker 2014, WClub 2014, WClub exclusive, WClub lottery. Especially for You Poppy is one of my very favorite dolls! She looks fabulous in this gown! Thanks for sharing … Merry Christmas to you and yours! Hugs! So very fabulous. Welcome back, darling girl. I love your wonderful feeling. And guess what, I eventually found this lovely Poppy, thanks to a collector in Brazil. Holiday greetings to you and your family. Marvelous gown. I miss some “sparks” in it. Merry Christmas!!! So happy you were picked for the Hoilday Poppy and so happy to see you post today. It made my day. 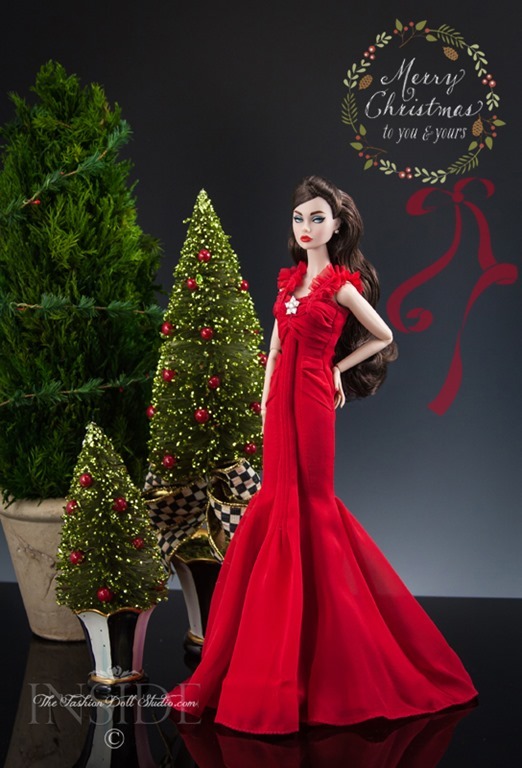 Beautiful doll and beautiful dress! Thank’s for sharing! Merry Christmas!